BMW Malaysia has just launched the latestversion of the popular i3 BEV in Malaysia for a price of RM279,000 and it has apossible electric driving range of 260 kilometers. With the increased availabilityof electric car charges (still not near enough to cope with the 22,000 plus PHEV’sin Malaysia) BMW Malaysia should take the lead and introduce a EV car sharingprogram like what BMW AG and Innogy go ! recently did in Poland. 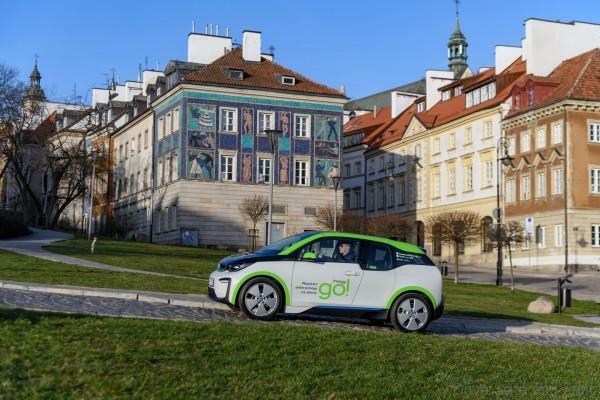 The city of Warsaw in Poland will host thelargest fleet of BMW i3 car sharing in the world when Innogy energy providerlaunches Innogy go !, the first car sharing service in the capital of Poland. 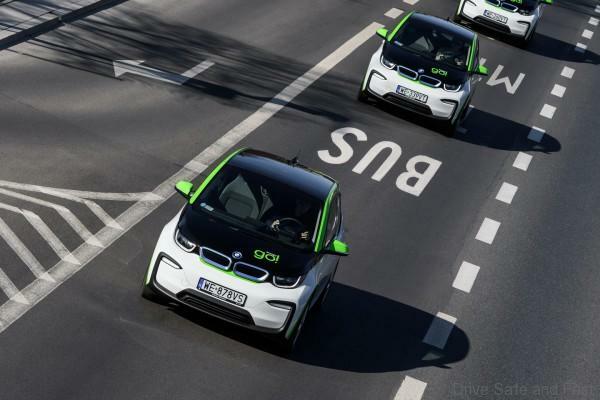 The fleet will include 500 BMW i3 electriccars, 30 of which are the BMW i3s sporty model. Both models will be equippedwith a 94-hh high-voltage battery pack that offers up to 200 kilometers ofautonomy. Innogy also offers the necessary charginginfrastructure in and around the city. 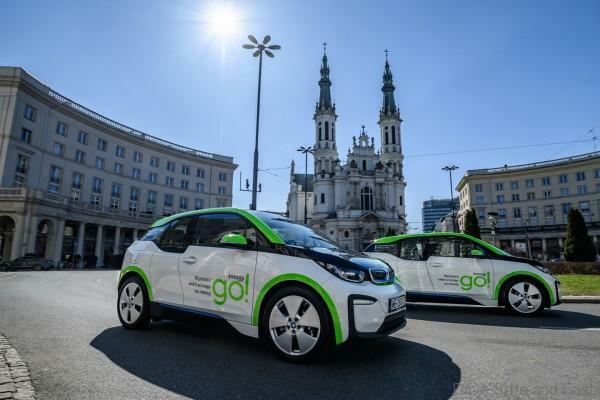 The car can be hired quickly and easily bycustomers through the Innogy go! The price per minute will be 1.19 zlotys (0.28euro) for the BMW i3 and 1.49 zlotys (0.35 euro) respectively for the BMW i3s. A full day rental costs 239 zlotys (55euros). The first 15 minutes of the trip cost only one gross (0.01 zlotys). 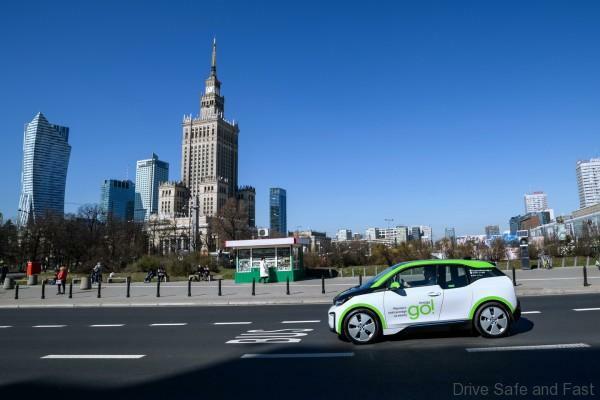 But not only will this rental price beattractive to the inhabitants of Warsaw: thanks to a new law, electric cardrivers in Poland have certain advantages, such as free use of bus lanes andfree parking in several places that are usually charged a high parking fee. Also, Innogy go! offers a network of 30fast 50 kW load stations. These will lift the battery charge up to 80% in just40 minutes of charging. In addition, customers can load their cars at thepublic stations operated by Innogy in Warsaw and around it. Innogy go! Will showwhere they are located. 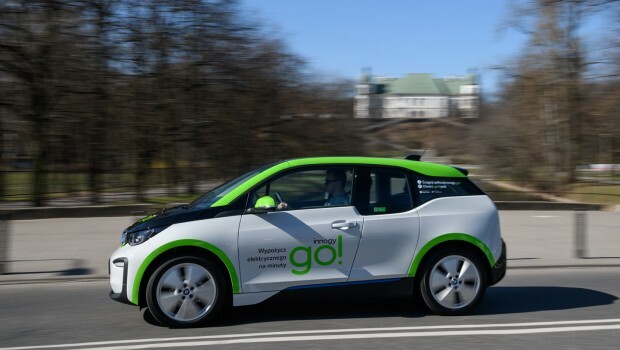 The new car sharing service helps Warsawreduce the number of private cars on the road and reduce traffic emissions.Evolution of mobility through mobility services is an important milestone inthe BMW Group strategy. With 164 registrations in 2018, Polish sales of BMW i3increased by 40% over the past year.